Stand in the dock, sit in the Judge’s chair or join in the crowd in the public gallery. 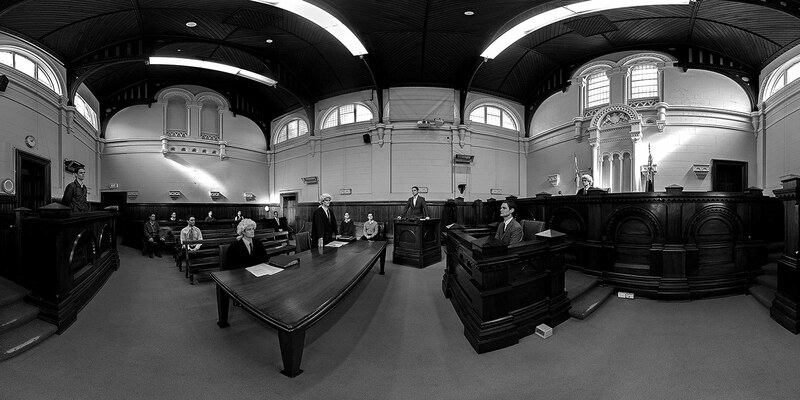 Many of Victoria’s most notorious criminals stood here for committal and bail hearings including gangster Squizzy Taylor, Julian Knight and Chopper Read when the Court operated from 1911 to 1994. The Old Magistrates Court sits on the site of the original Supreme Court of Victoria where Ned Kelly was sentenced to death by Judge Redmund Barry in 1880. The Kelly vs the Crown Case is one of many court cases that is available for school groups. Bookings are essential. The Court is open in Victorian school holidays for public access, try on a costume and put yourself in history.